ZILLIONe is an internationally-networked enterprise technology solutions provider. With over 39 years of experience, our promise has always been to identify and deliver the best enterprise solutions. We achieve this through our tried and tested solution framework, backed by our rigorous support services. Our trusted partnerships with global brands and skilled in-house development capabilities, we strive to deliver exceptional business value. Our Solution Framework. Trusted by over 400+ Clients. Every project starts by precisely understanding client’s needs and then applying our framework to determine the right solution. Our solutions are strategized around three key modules. 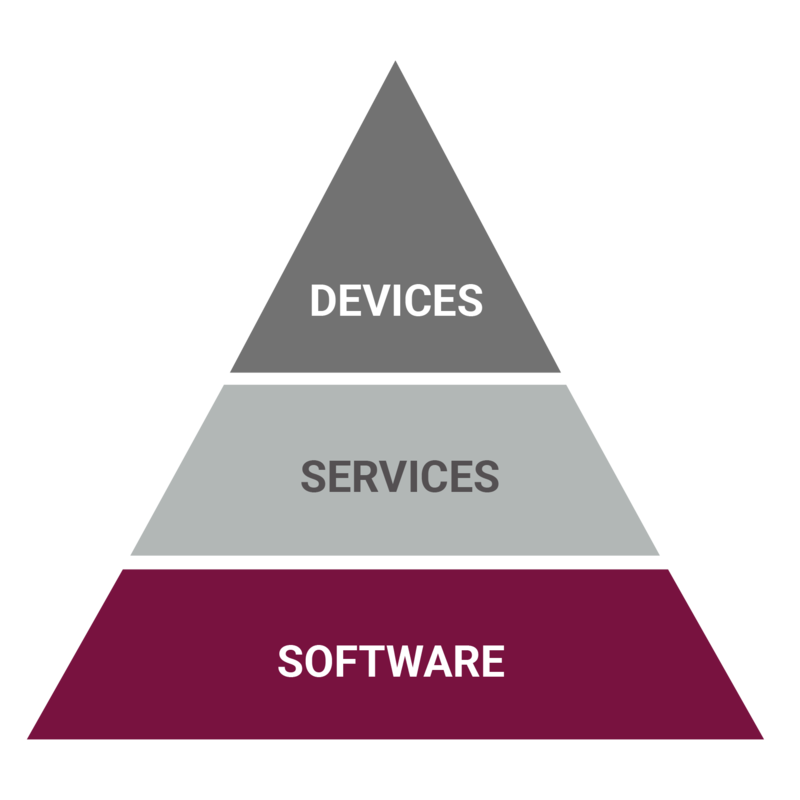 What software best fits the need, what value added support services and physical devices are essential to efficiently run the solution. Need custom software? Tap into our development teams. ZILLIONe’s core capabilties include developing custom solutions to meet client requirements. Our in-house team of development specialists are capable of building custom enterprise applications and performing customizations and integration services.